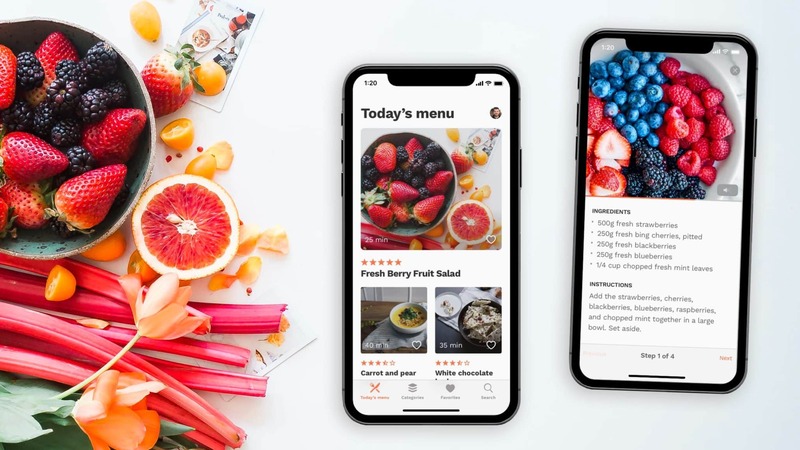 EasyChef helps people to discover ideas for every meal in the day, either browsing by categories or in the Today’s Menu suggestions. 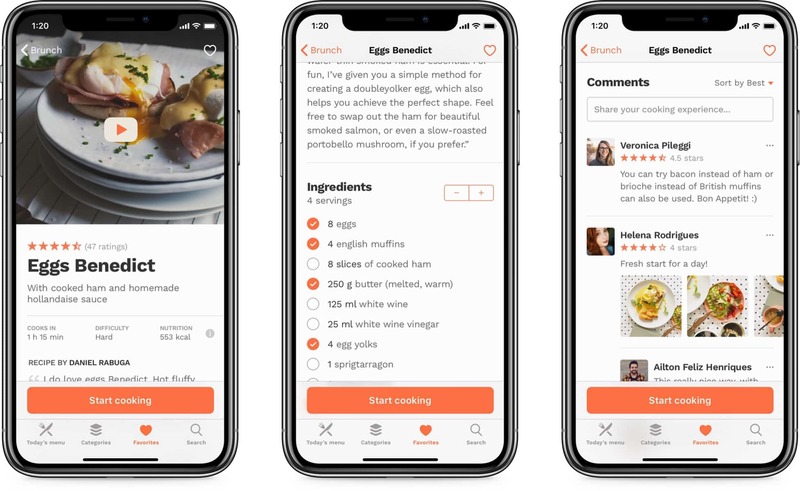 For a better cooking experience, the app provides a personalized shopping list, based on the number of servings and step-by-step instructions. There is also a space in the recipe where users can debate and suggest their personal touches. Beter cooking with the EasyChef’s tips and secrets. Every recipe have one or two special comments from the EasyChef’s, with their best tips and suggestions to help you cook a better meal.